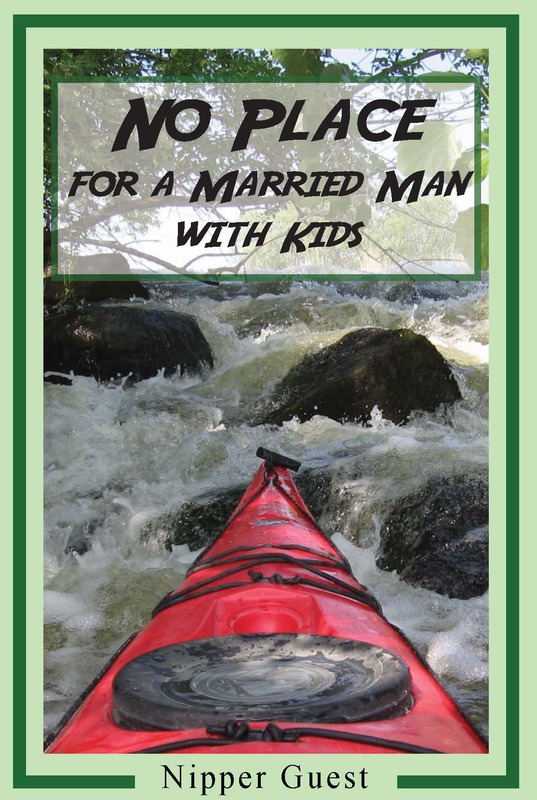 No Place for a Married Man with Kids by Nipper Guest | 4th Floor Press, Inc. No Place for a Married Man with Kids by Nipper Guest – 4th Floor Press, Inc.
What’s life without a little adventure? The odd death-defying stunt? The occasional trek to the brink of civilization?